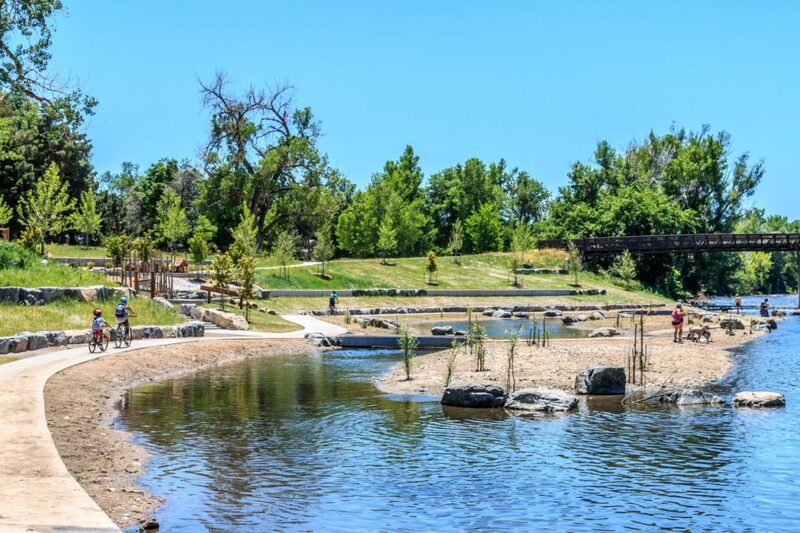 Over the last several decades, the river was channelized which eliminated access to the river. 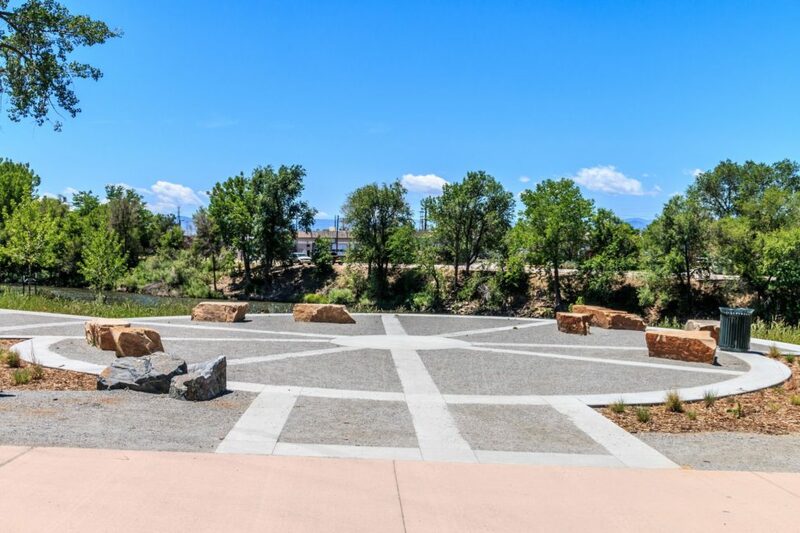 The centerpiece of the park, a 200 year old cottonwood tree, was protected and is now surrounded by seat boulders, a plaza and picnic area. 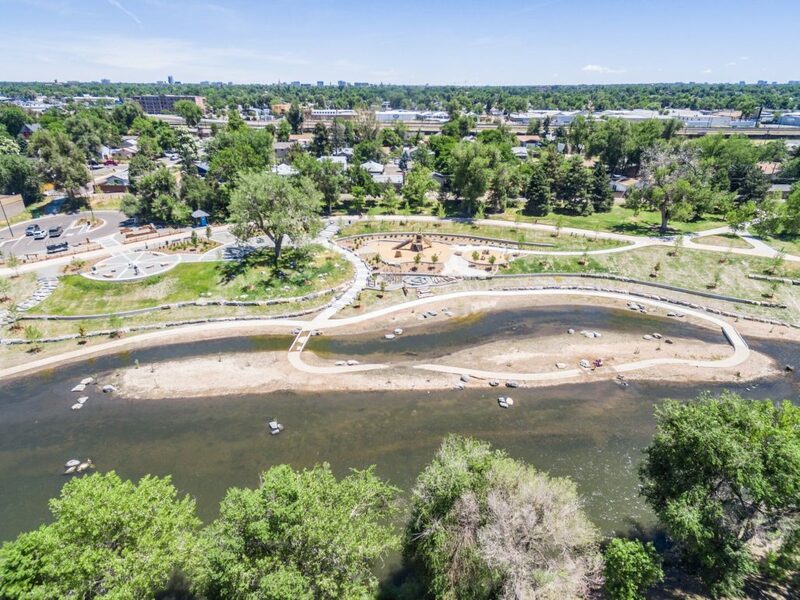 River access was restored by constructing a secondary channel and concrete jetty, separating the main park from a new island. 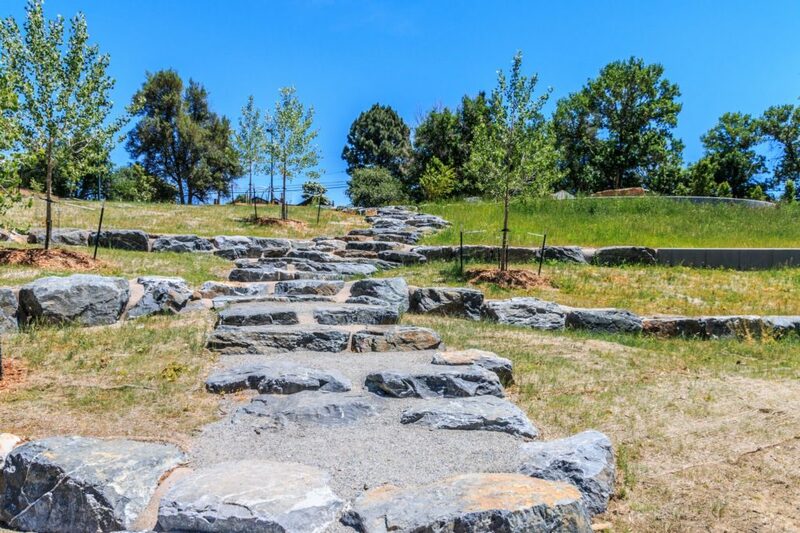 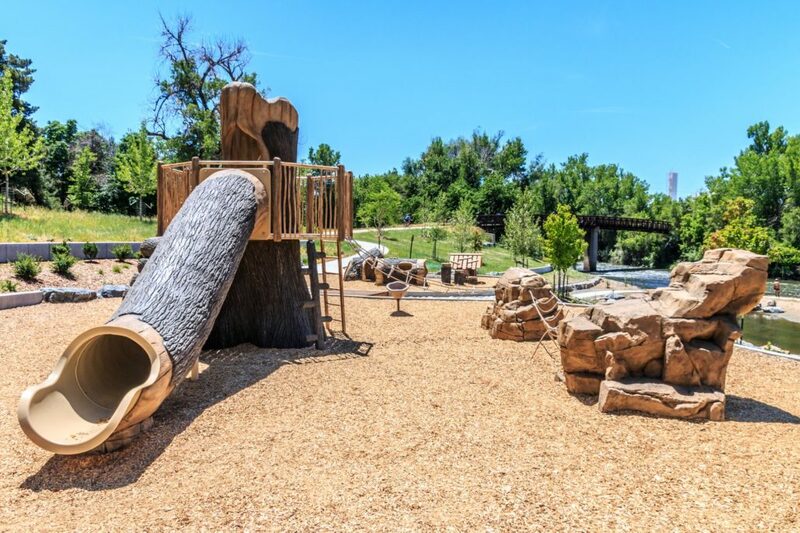 Access to the river and the play areas along the banks are ADA compliant. 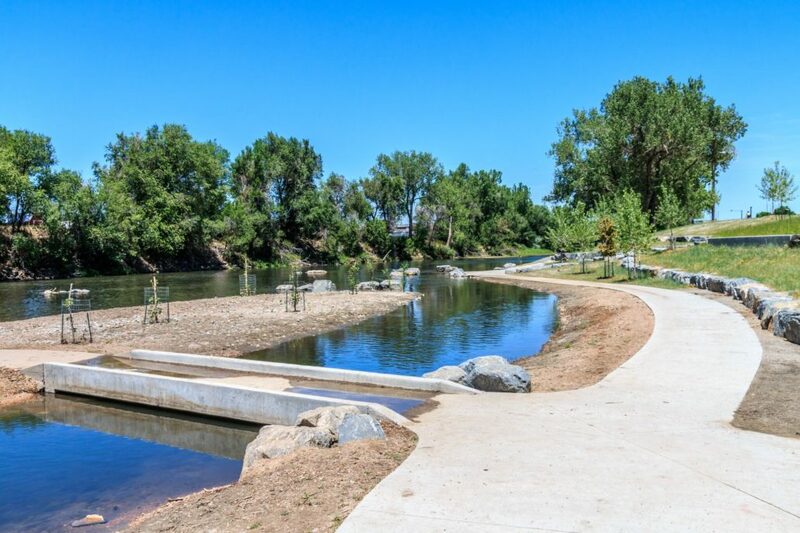 Historic Montana City, a frontier town educational zone was expanded and updated, including a new restroom building. 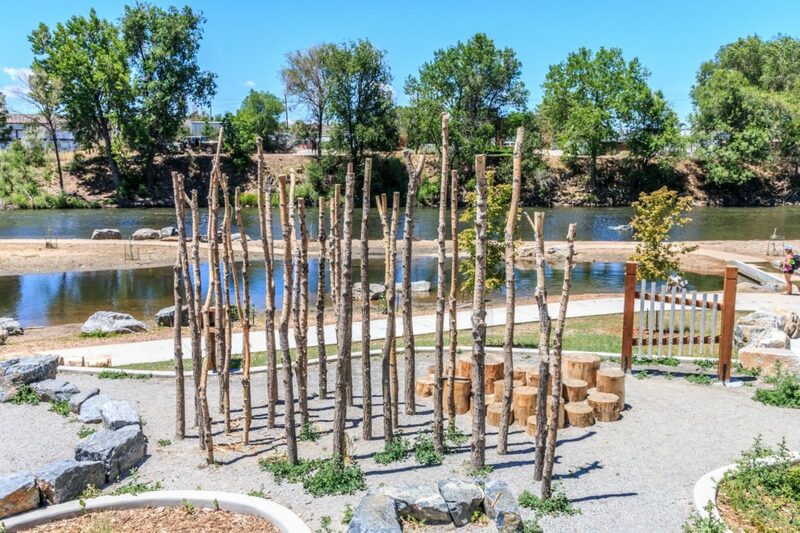 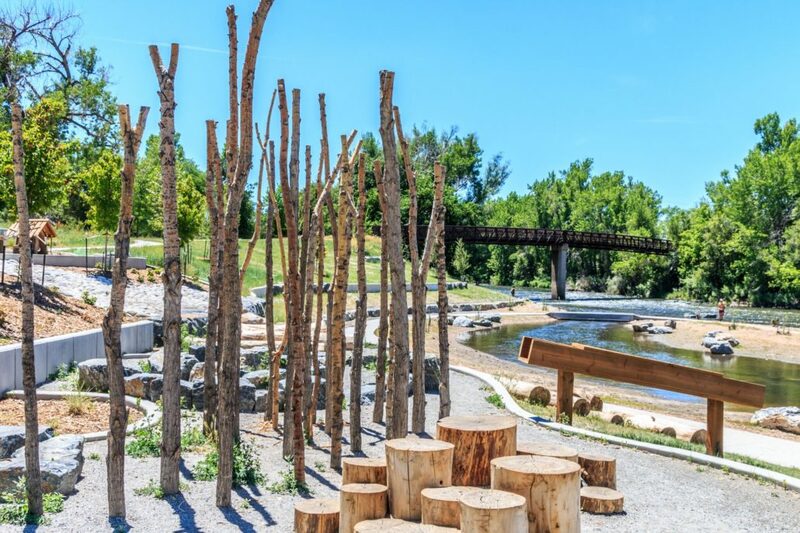 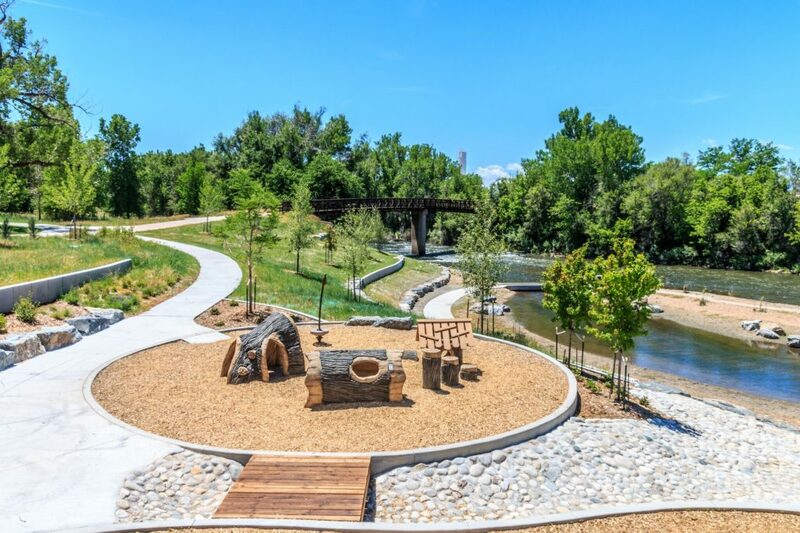 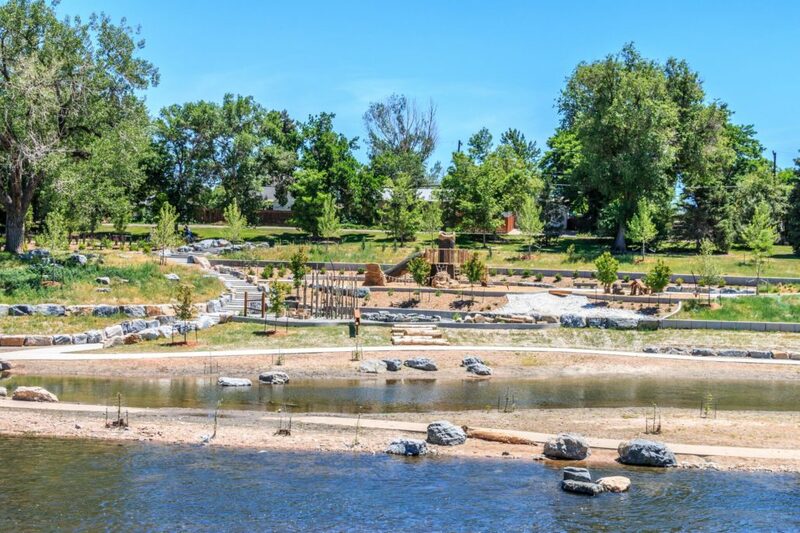 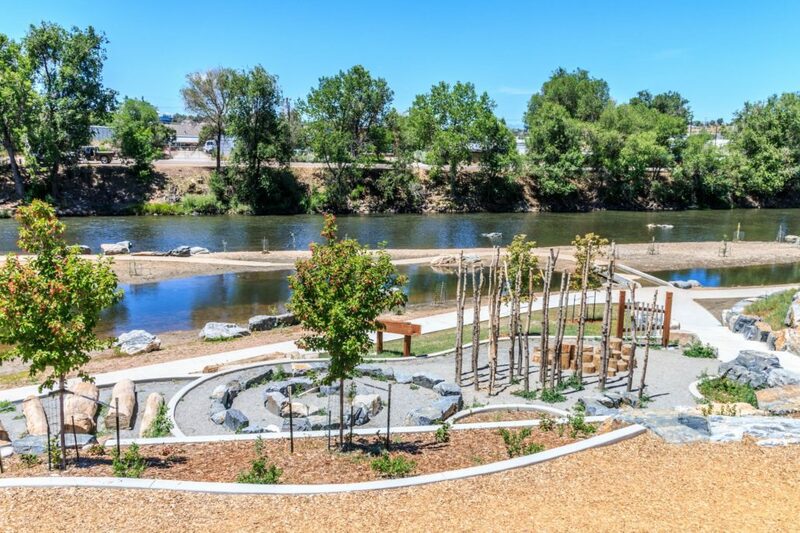 A new playground, shade structures, walking trails and retaining walls provide additional areas of play and a new parking lot allows for additional public access.